Clinic Synopsis: Creating a Win, Win Situation for Students: Acquire The Benefits of a Full Orchestra for Winds, Percussion, and String Students and Keep Everyone Happy Schools that provide a full orchestra environment for the greater part of the school year offer multiple benefits for the wind, percussion, and string players. This clinic provides positive solutions to real and perceived barriers in creating and maintaining a year round full orchestra opportunity within the school day. Clinician Biographical Information Sheldon is the Director of Orchestras at Alpharetta High School. He received his BME (1976) & MEd (1978) from Southwestern OSU in Weatherford, OK. Sheldon received National Board Certification in November of 2004 and completed course work towards the DMA Degree at Boston University in October of 2009. His dissertation proposal is in progress. Sheldon has created/maintained with the help of the band directors a full orchestra curriculum in all high school settings during his career. His orchestras have earned consistent Superior Ratings at Performance Evaluations and performed at State Conferences, ASTA National in 2009 and Midwest in 2006/2012. Sheldon has presented at The OSU Summer ASTA String Workshop in Columbus, Ohio and the OSU at Atlanta summer workshop, the USC Summer String Workshop, The Sociology of Music Seminar at Michigan State University, regional and state conventions in Oklahoma and Georgia. 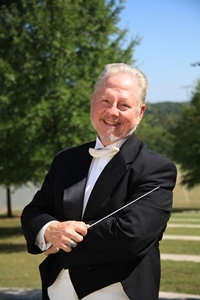 Second Clinician Biographical Information Michael J. Walsh is currently in his 30th year of teaching high school bands and his 10th year as Director of Bands at Alpharetta High School. Prior to coming to Atlanta he taught 14 years at Godby High School in Tallahassee, his alma Mater. 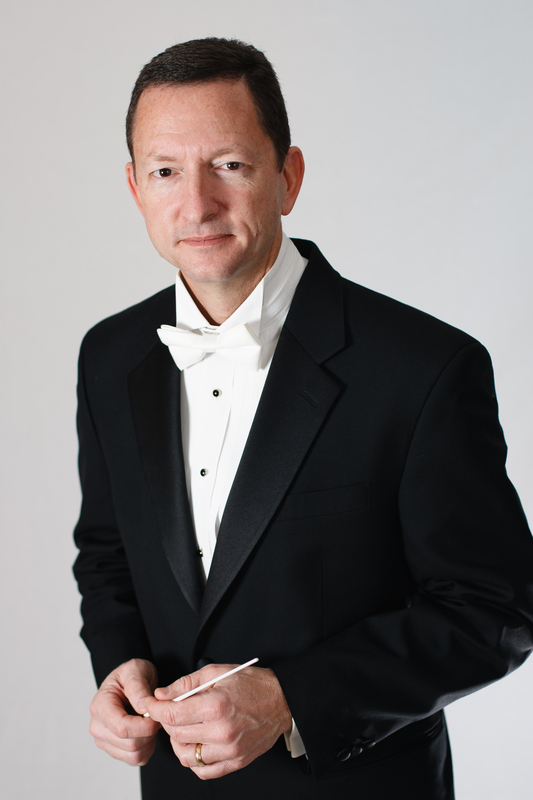 Mr. Walsh’s professional affiliations include the Georgia Music Educators Association, National Bandmasters Association (NBA), NAfME, and Phi Beta Mu International Music Fraternity. He has been included in Who’s Who Among American Teachers 11 times and awarded the NBA’s “Citation of Excellence” on four separate occasions. Mr. Walsh was featured in the School Band and Orchestra Magazine’s December 2010 edition in an article titled “50 Directors Who Make a Difference,” as the GA representative. In 2012 he was inducted the Alpharetta High School Foundation’s 2012 Hall of Fame. Mr. Walsh earned his Bachelor of Music Education Degree from The Florida State University and his Masters of Music Education Degree from The University of Georgia.